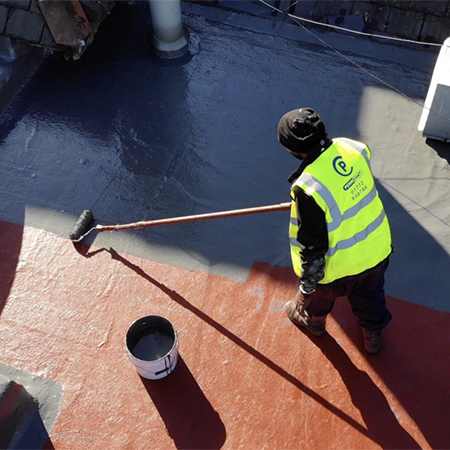 Permicoat Ltd, a Langley Approved Contractor, used Langley’s Paracoat Liquid System as an ideal solution for Clitheroe Golf Club. 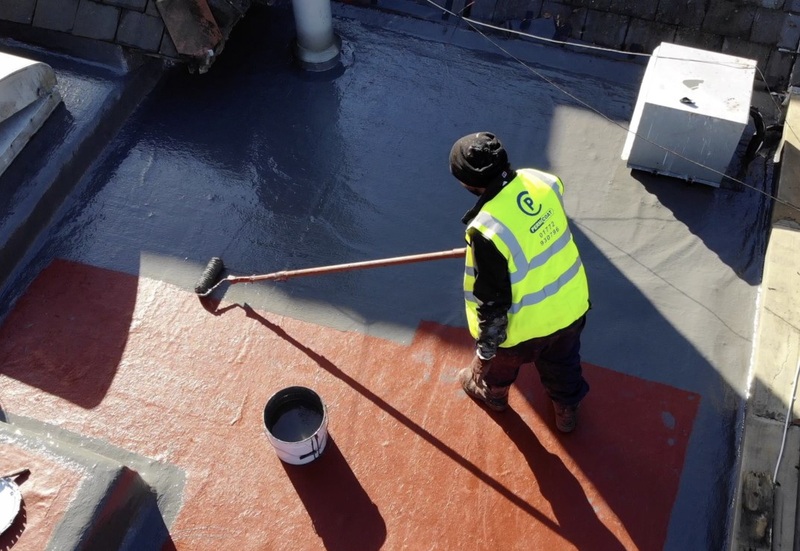 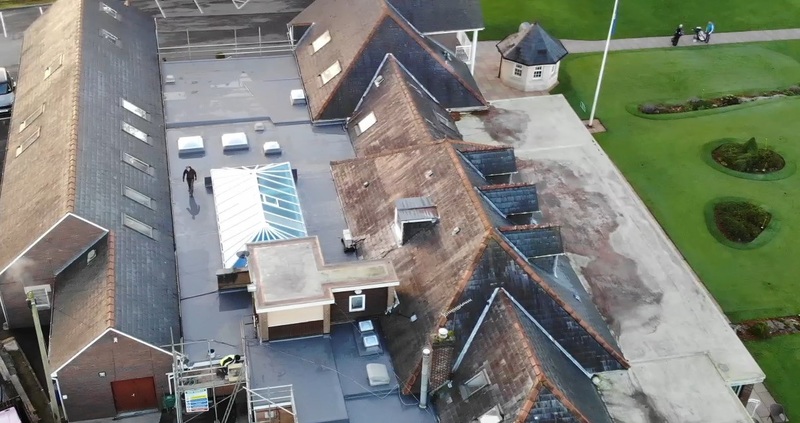 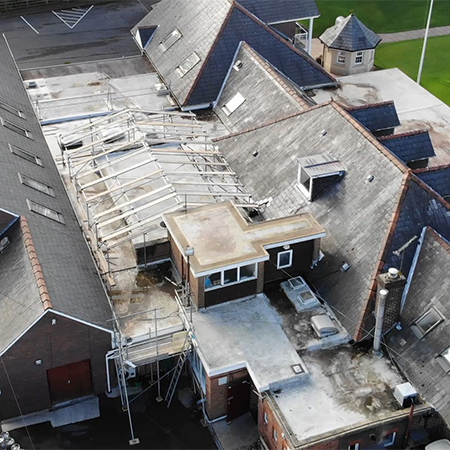 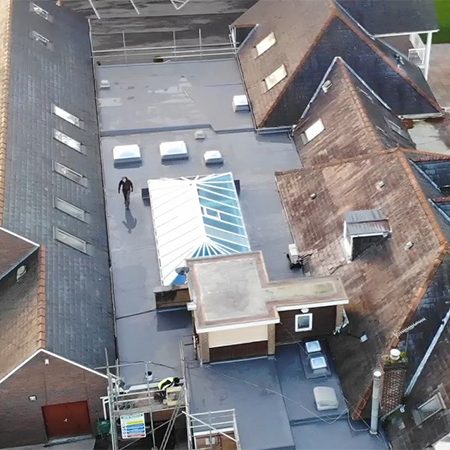 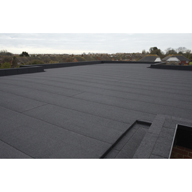 Langley’s survey highlighted that some areas of the roof were suitable to overlay the original asphalt and reinforced bituminous membrane. 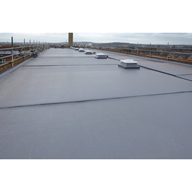 This made the project more cost-effective and reduced wastage. 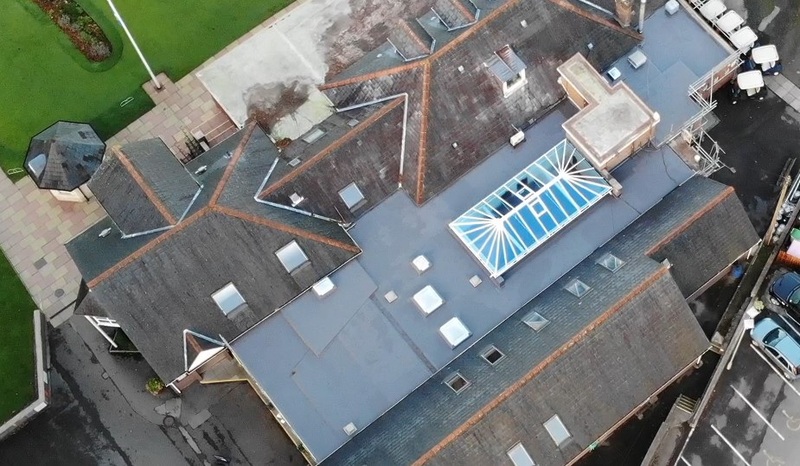 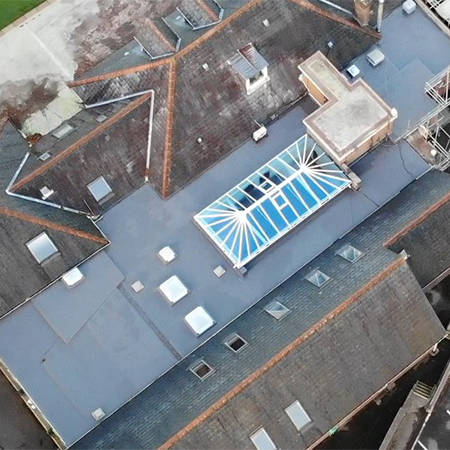 They applied details to upstands, working around the large structural rooflight which had previously been installed, and replaced the smaller rooflights, to ensure a fully waterproof finish.